Do You Really Know Where Your Domain Is? Home / Do You Really Know Where Your Domain Is? 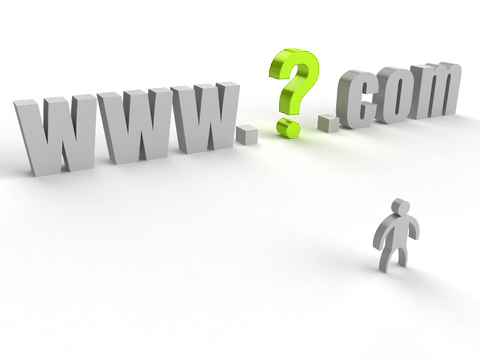 I can’t count how many times I get a new client that comes to me wanting to redo their website, but has no idea where their domain is registered, or if they do know where it is registered, they do not have the username or password to access their account where the domain resides. Without access to their domain, they end up spending a tremendous amount of time calling web masters they have used in the past or looking through records to find their login information. In there, you can type in your domain and see what information comes up. (I will be talking about Domain Privacy in my next blog, keep that in mind.) When you find where your domain is registered, hopefully you have your login info or part of it so you can contact them and get access to your domain again. Where I can’t help people is when they just don’t remember or have any record of the login info to their website. The lesson learnt from this is to make sure that when you come up with that PERFECT domain name, you know where it is, and how to login. As I mentioned before, I use GoDaddy and I encourage all my clients to get their domain and all products necessary to run their online presence from there or a hosting company of their preference. You want all your products in ONE account so that everything is together. Keeping it simple avoids a lot of headaches later! Domain Privacy – Yes, It Is Worth It!